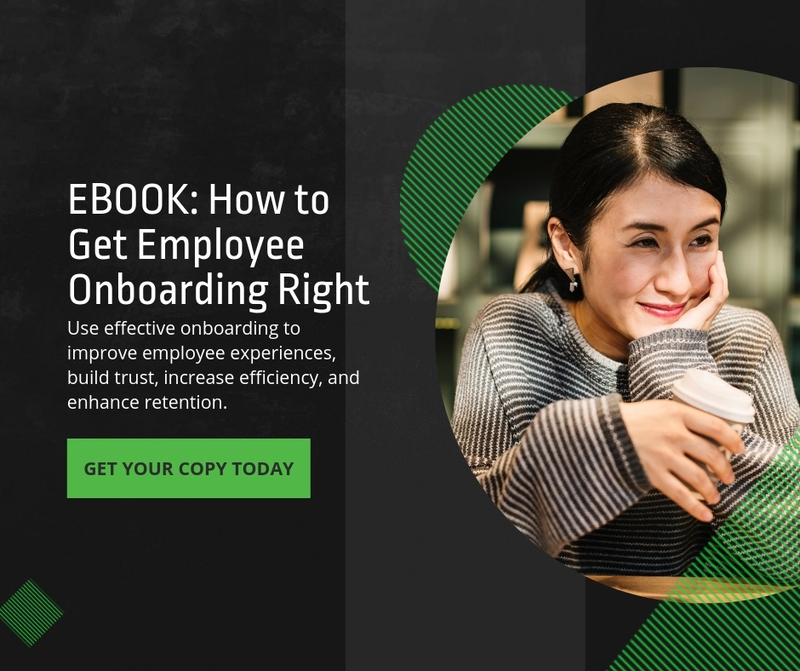 Onboarding can help boost employee engagement, retention rates, new hire productivity, and the company’s bottom line. You’ve heard the buzz, you know how important it is, but how do you convince your company that you need to formalize or reexamine your process? Here are 21 stats that highlight just how amazing new employee onboarding really is! Only 33% of employees in the US are engaged at work (Source). Onboarding can help align expectations and boost engagement with your workforce. Only 24% of workers feel connected to their peers. (Source) Onboarding done correctly can help with this by introducing employees to new team members, assigning mentors, and more. 76% of organizations extended their employee onboarding programs to last longer than one month (Source.) The reason being, longer onboarding programs show better results. Over 25% of the U.S. experiences a career transition each year (Source.) Onboarding isn’t just for new employees anymore. Employees who are changing roles, departments and locations want guidance too! Onboarding begins the moment an employee signs the offer and ends once they’ve left the organization. Make it a great, consistent experience, and your employees will be more engaged, perform at a higher rate, and stay longer. We can help. Talk to one of our onboarding experts today!